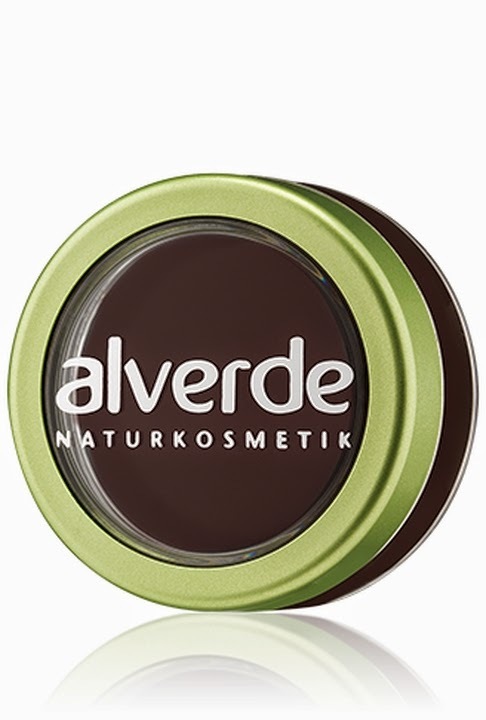 STAY KAWAII: NEW Make up products Alverde. Finally they're arrived! and they're amazing! it really covers imperfection and it really stay in place. 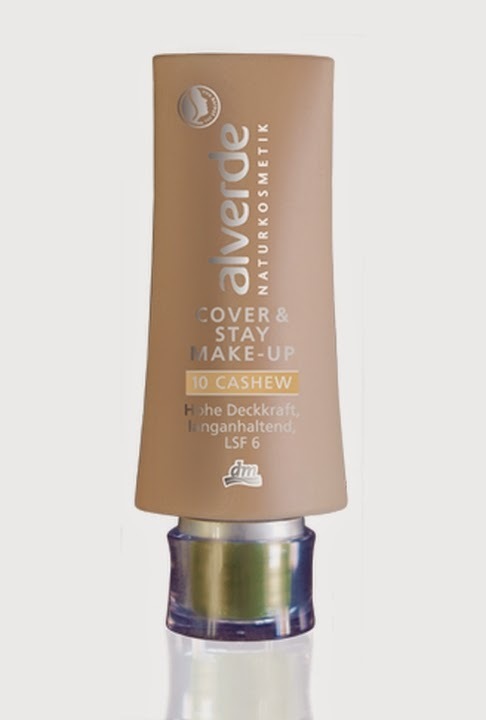 Alverde says The Cover & Stay makeup conceals long-lasting with its high opacity - without clogging the pores. There will be no mask effect. With SPF 6. 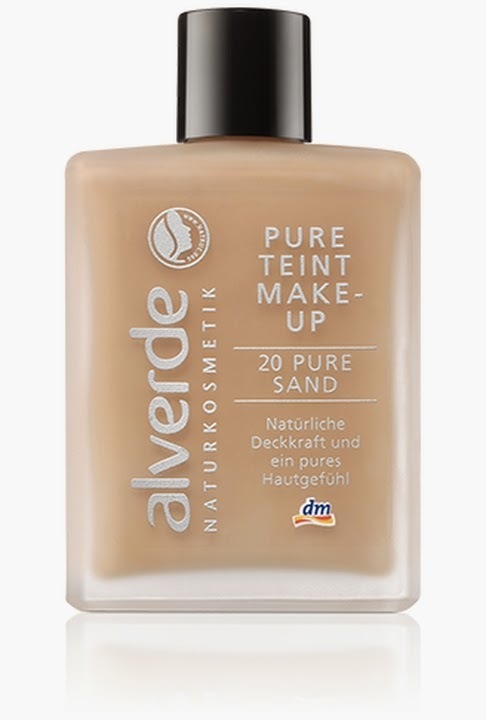 Available in 2 shades, Cashew and Sienna is suitable for all skin type. You can buy it soon on my eBay shop. Basically is a pen, like the one you usually use for your nails but this is created for the mistake you make in your eyes area with the eyeliner for example o for the mistake of the lipstick around your mouth. 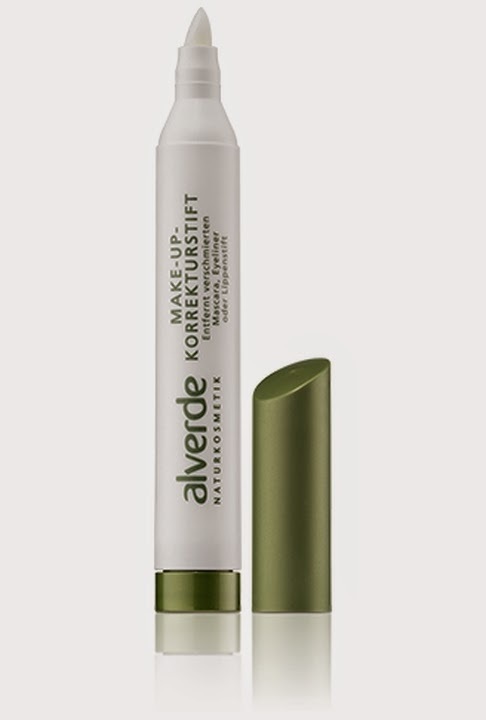 They say The Make-Up-correction pen away thanks to its gentle and skin-moisturizing formula instantly blurred mascara, eyeliner or lipstick. Includes 3 refills. 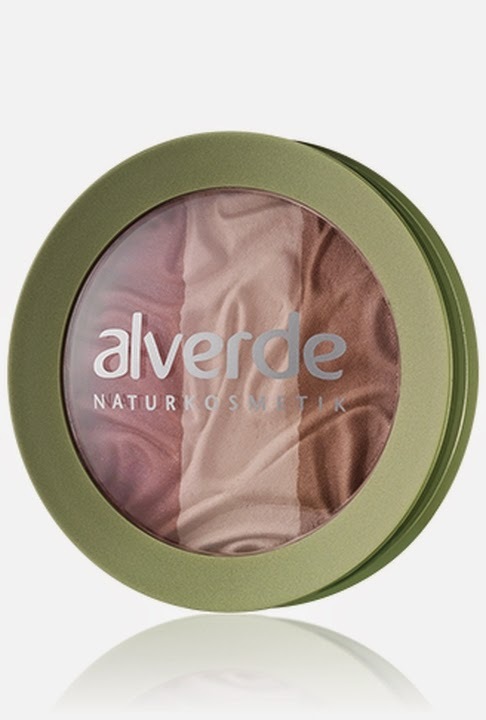 And the last new product for the face is a very nice surprise: it's a shimmering blush with 3 different shades inside. Now it's time for the new eyes products! 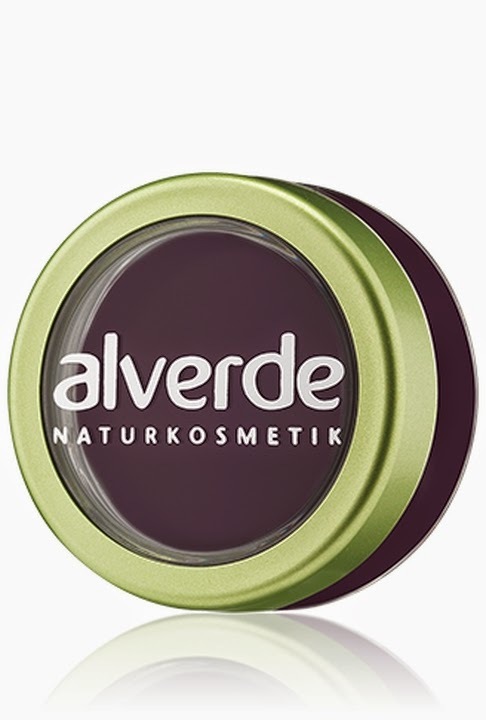 The new creme eyeliner is available in 3 shades: violet, brown and dark gray. 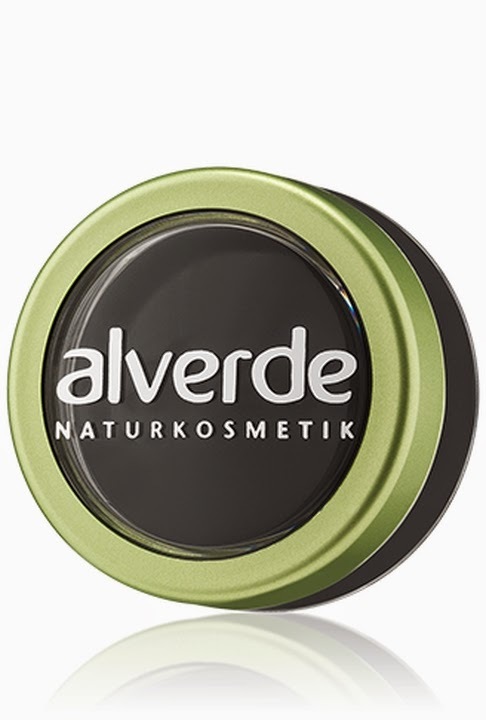 As you probably know Alverde produces a huge range of mascara for different kinds of eyelashes. 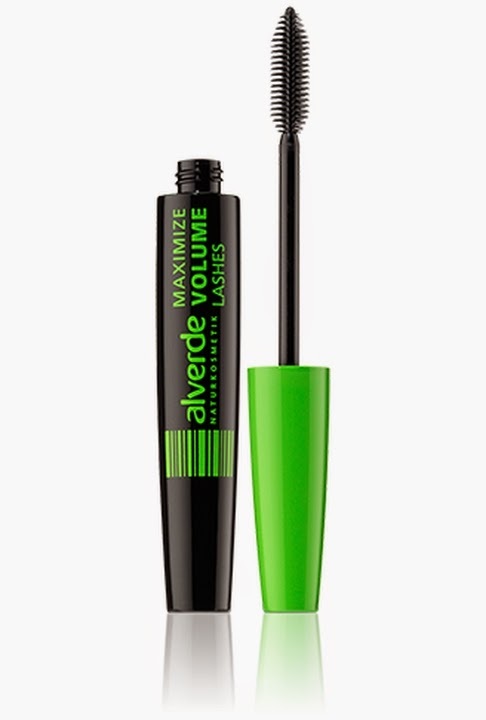 This one, Mascara Maximize Volume Lashes, is dedicated to the person who wants huge volume in their eyelashes. 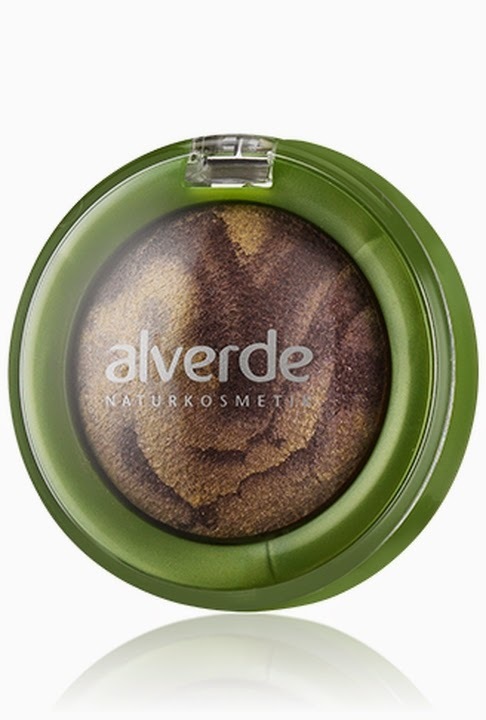 New eyeshadows: Gebackener marmorierter Lidschatten, Baked marbled eyeshadow available in 3 different shades. 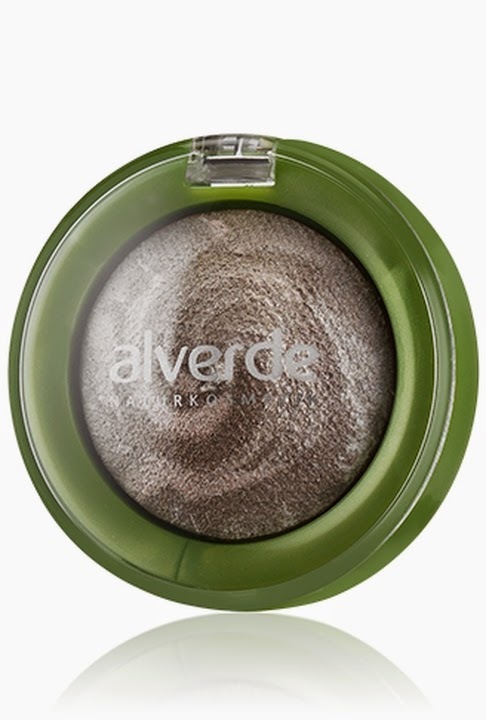 Super shimmering eyeshadow, you can use it also wet for highter intensity. 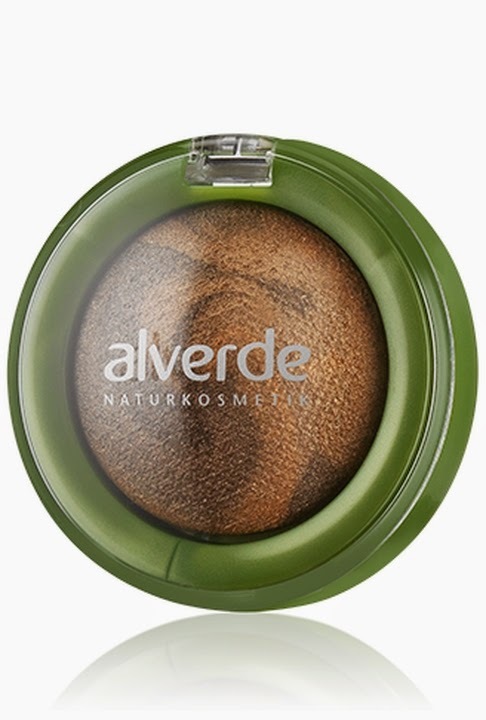 Alverde says Color and shimmer together in an irresistible eye shadows. The baked texture with bright tones, shimmering sets accents on the eyelids and creates a refined eye makeup for special moments. Available soon on my eBay shop. 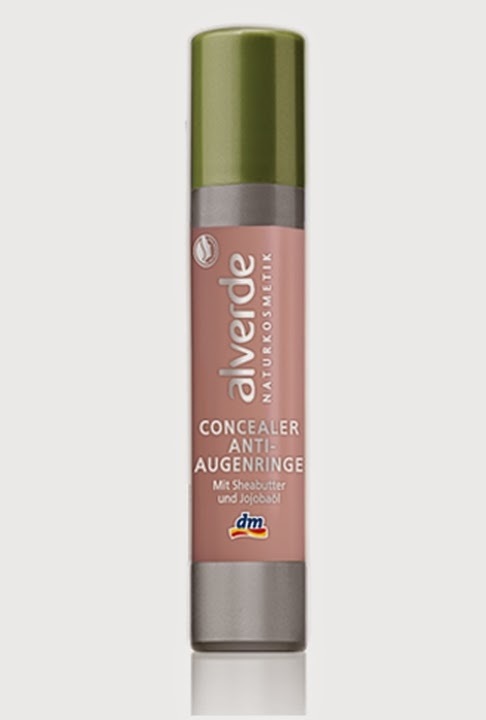 The last new make up product is Concealer Anti-Augenringe. It's a cream concealer to make the eyes brighter. 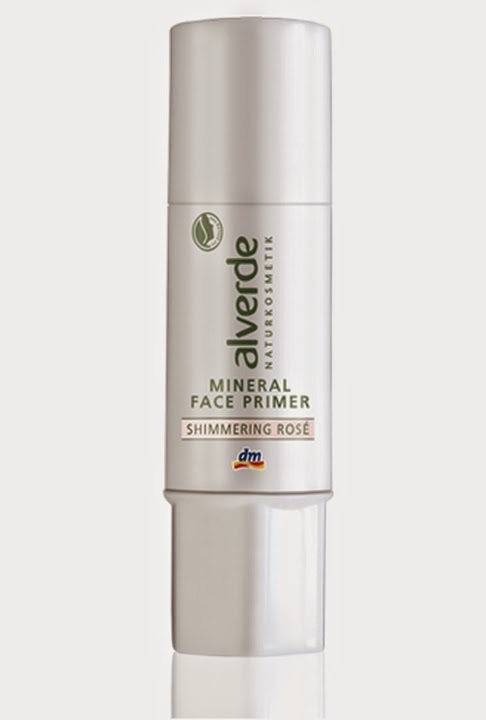 This is what Alverde says Lamination: Gives the delicate skin under the eye is like a fresh color and gentle eye shadows. 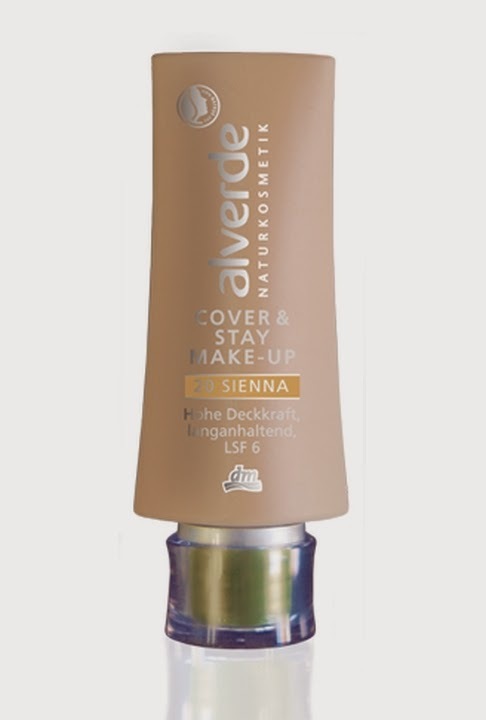 The concealer brings the eyes visible to the beam; the view looks more alert. With shea butter and jojoba oil. 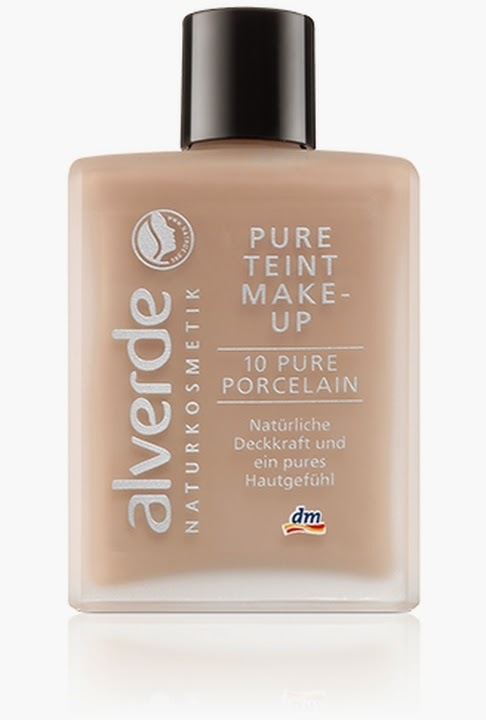 For the moment this concealer is not available in my eBay shop. Also new make products are the shades: new colors of lipsticks, pencils, gloss and all the new shades will be updated soon in my eBay shop so.. stay tuned and STAY KAWAII!